Oregon Supreme Court offers favorable ruling on CRC | Audio and video stories from Southwest Washington. The suit was initiated after Metro, in August 2011, approved a Land Use Final Order that gave the green light to the Columbia River Crossing Light Rail project. The project, slated to cost upwards of $10 billion*, has been criticized soundly from experts on all sides. 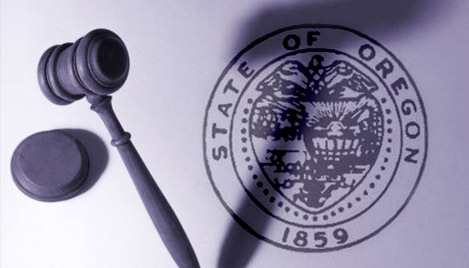 Oregon Supreme Court ruled favorably on the CRC. The petitioners argued that Oregon’s 1990’s Land Use Final Order law was created for a specific light-rail project, and not one as far reaching as the Columbia River Crossing. In October 2011, the Land Use Board of Appeals did validate most of Metro’s decisions, but the board sent one item back to Metro – an urban growth boundary issue that to be resolved at the local level between Metro and TriMet. Click here to read COUV.COM’s follow-up article on the Oregon Supreme Court ruling.